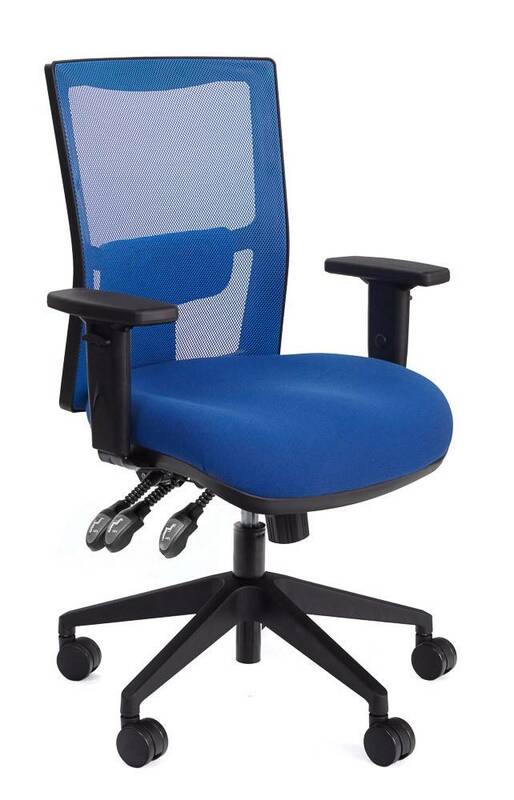 The Team Air is an ergonomic mesh back chair that has been rated to a heavy duty weight loading of 160kg. 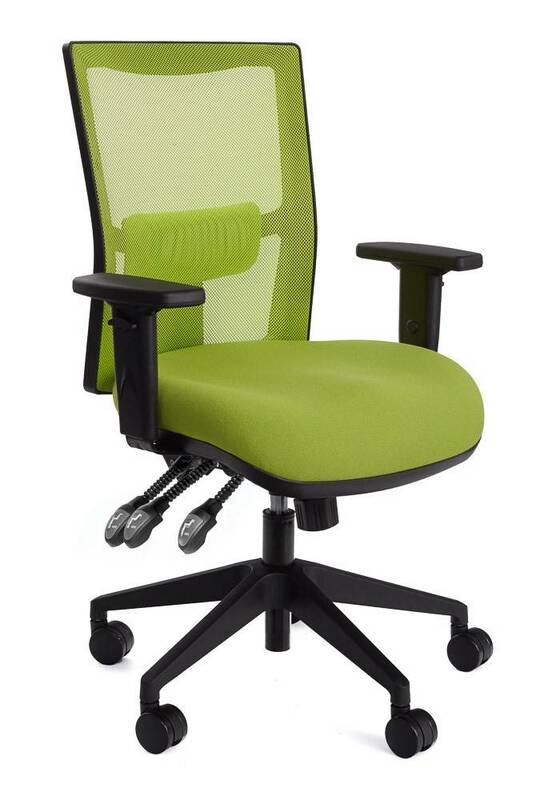 The Team Air Heavy Duty is a fantastic chair that is stylish and durable but with an affordable realistic price. The first chair to pass AFRDI 142 Rated Load 160kg Multi shift. This means the chair can be used by people up to 160 kgs for greater than 8 hours a day. 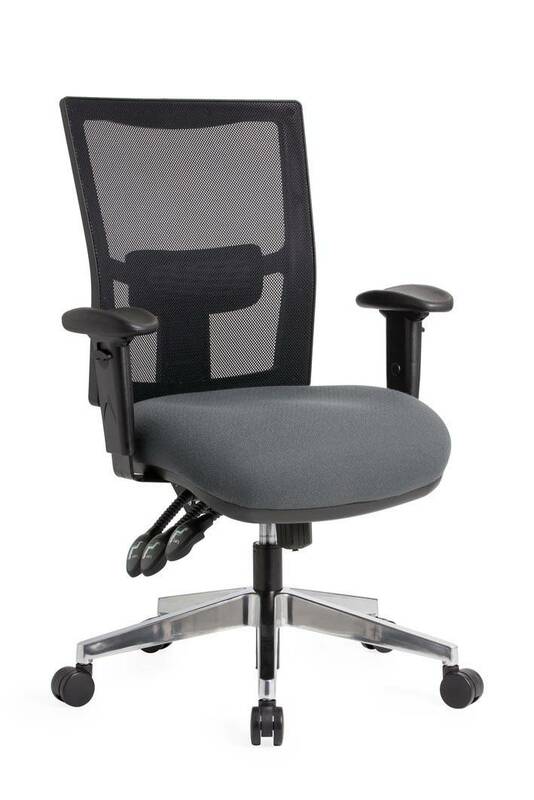 It comes standard with the large seat and the Multifunctional mechanism allows you to adjust the back and seat to suit each user’s desired comfort. 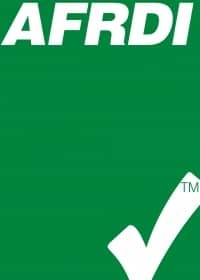 If you don’t require a large seat then you please see options above for standard seat, which is also is certified to AFRDI Level 6. The Team Air’s seat technology is a combination of polyurethane foam and a mixture of about 17% powdered car tyres which is known as Ekoosh. There is no loss of comfort or support and the use of the powdered rubber allows for good compressive and fatigue properties. Consider your Environmental policy, Ekoosh ticks all the boxes. By using Ekoosh you are giving old car tyres a second life, saving yourself money and promoting a cleaner image. Seat Height Adjustment: To raise the chair, lift your body weight and pull lever up. To lower the chair, stay seated and pull lever up. Seat Tilt Adjustment: Lift the middle right lever to tilt the seat backwards or forward. Tilting the seat slightly forward will reduce pressure on your thighs and will assist circulation. Back Tilt Adjustment: Lift the right rear lever to achieve the required back angle and seat depth. Push the lever down to lock in the required position. 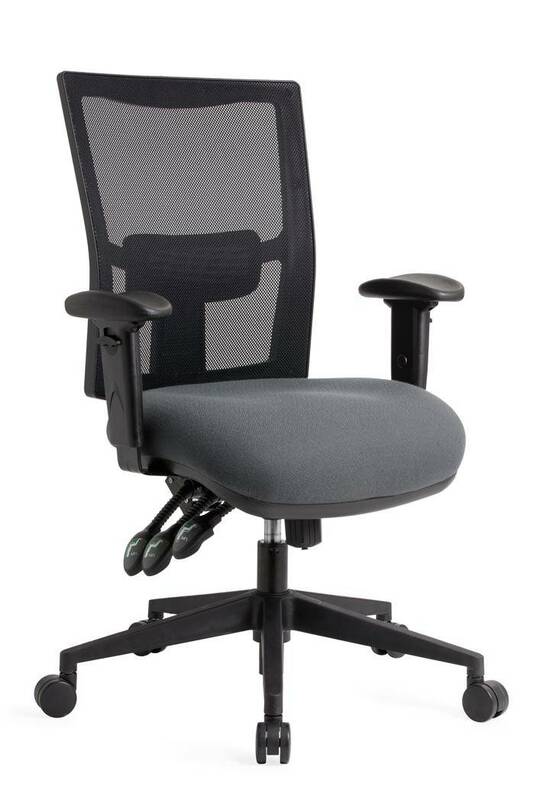 Arm Height Adjustment: Raise button up to set arm height to your personal comfort. Yes; Standard Contour Seat, Extra Large Seat.